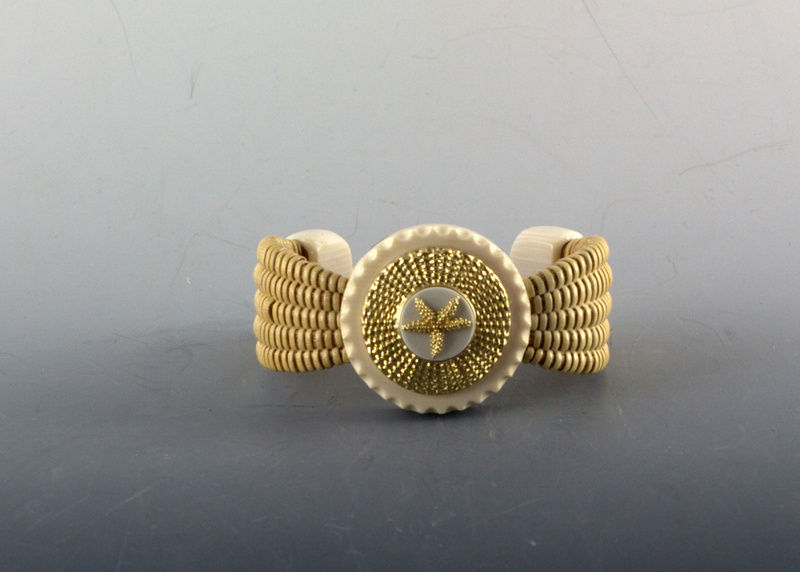 This bracelet is made with Michael’s tight weave that he uses on his baskets! 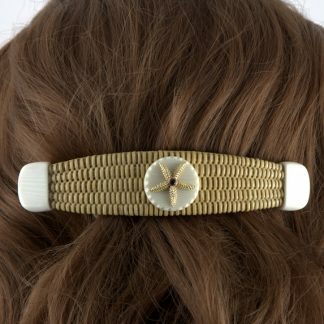 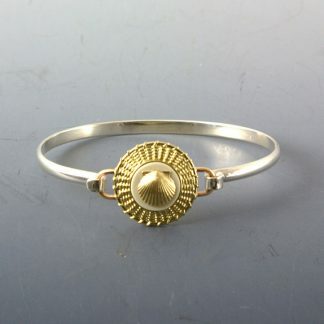 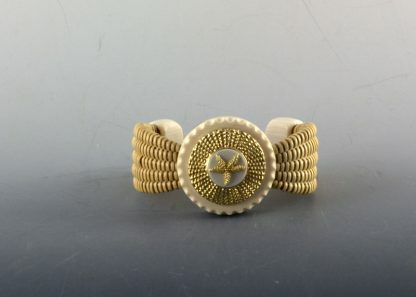 The bracelet has a large 14k gold basket top with a gold starfish in center. Size matters! 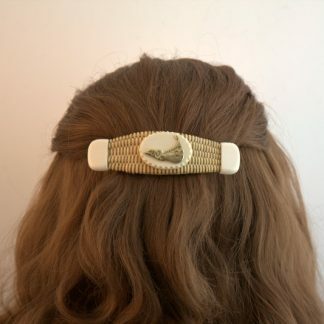 When measuring please leave no slack in the tape measure.